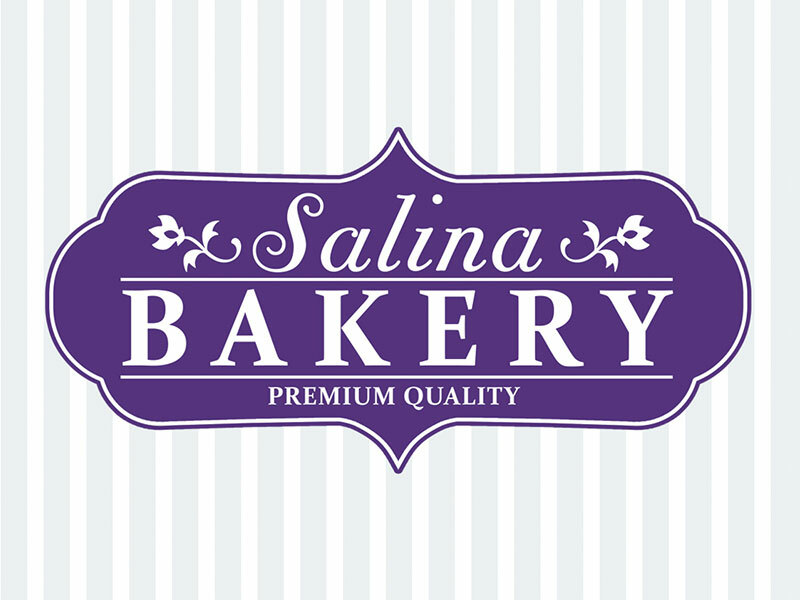 Salina Bakery is an independent bakery based in Michigan. 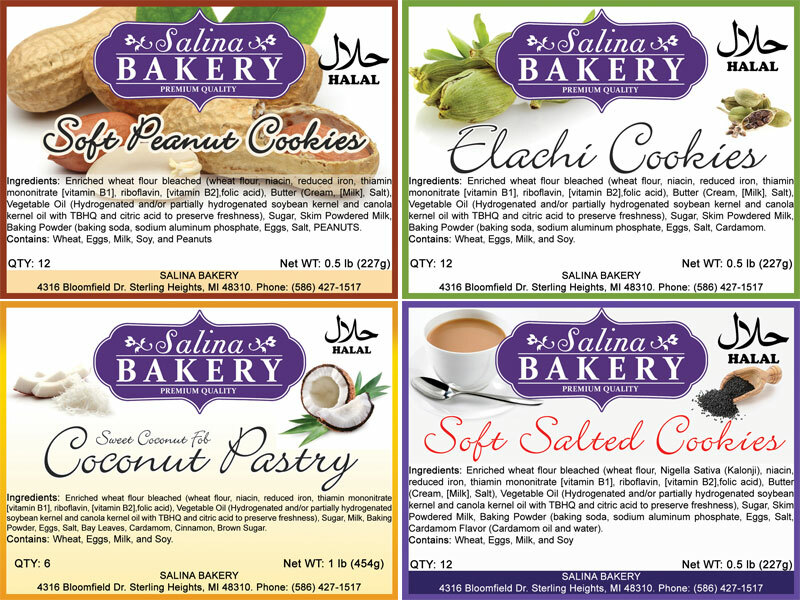 They are a speciality bakery making South Asian savoury cookies. 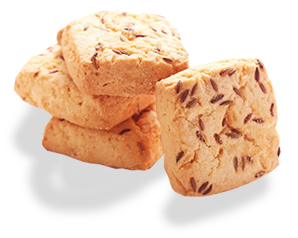 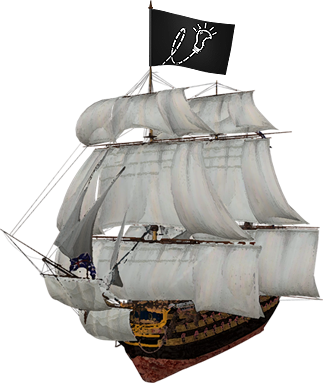 As the product is locally made with fresh ingredients from most local sources, the demand for it is quite incredible. 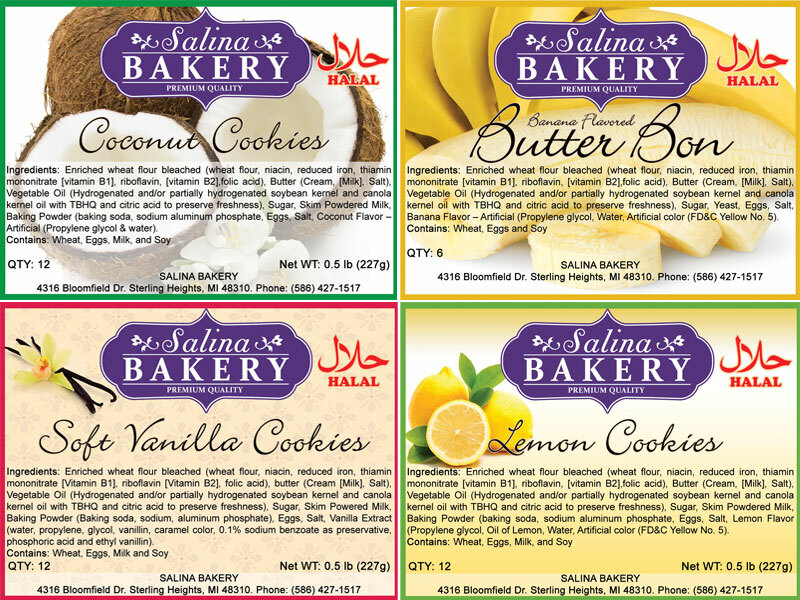 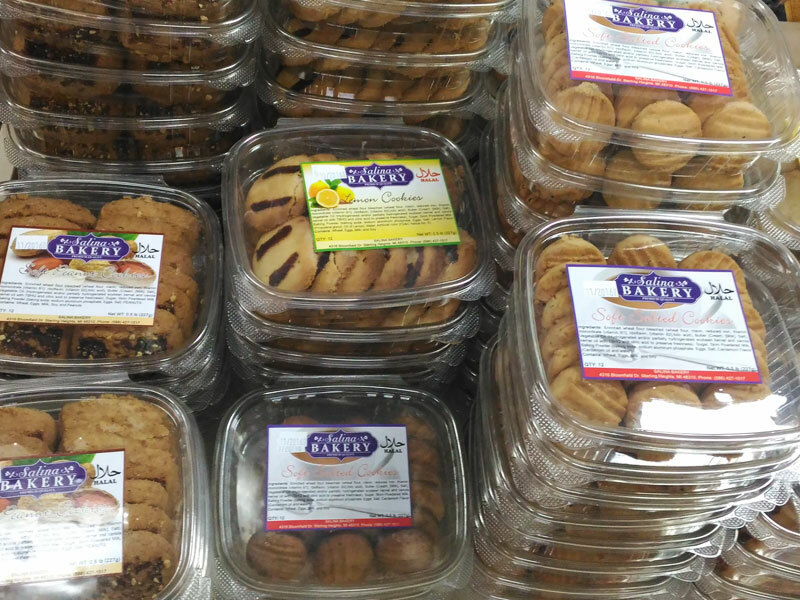 We have designed alogo for them along with labels for all their cookies variety.